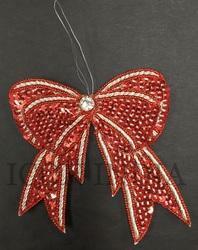 A wide range of Hangings that include designs like Snow flakes, Fairies, Snowman, Santa, Candies are manufactured by us. Use these hangings of varying size, color and shape to decorate the Christmas tree. 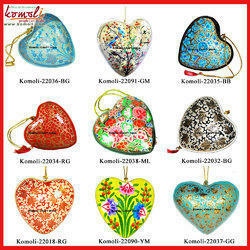 - We deals in all kinds of metal christmas hanging, lantern, lamp, votive as steel, copper, iron brass etc. - We supply the product at low & whole sale prices. - Small order for trial are ecceptable.